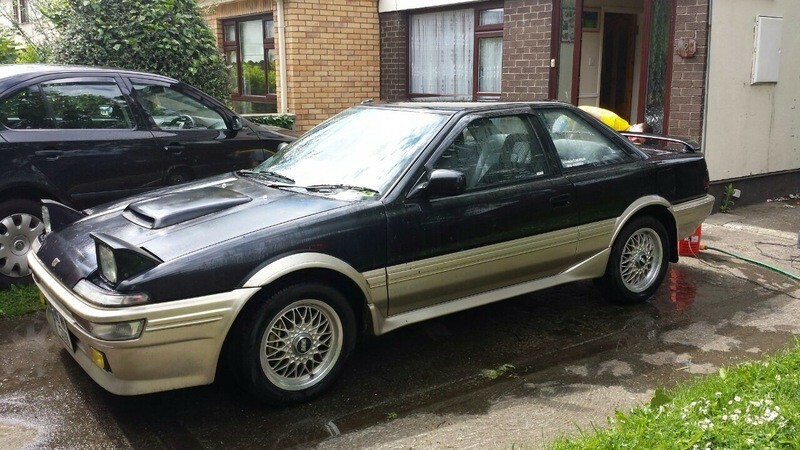 Thought id put up a thread on the new car I have boughtand joined here for parts an info. 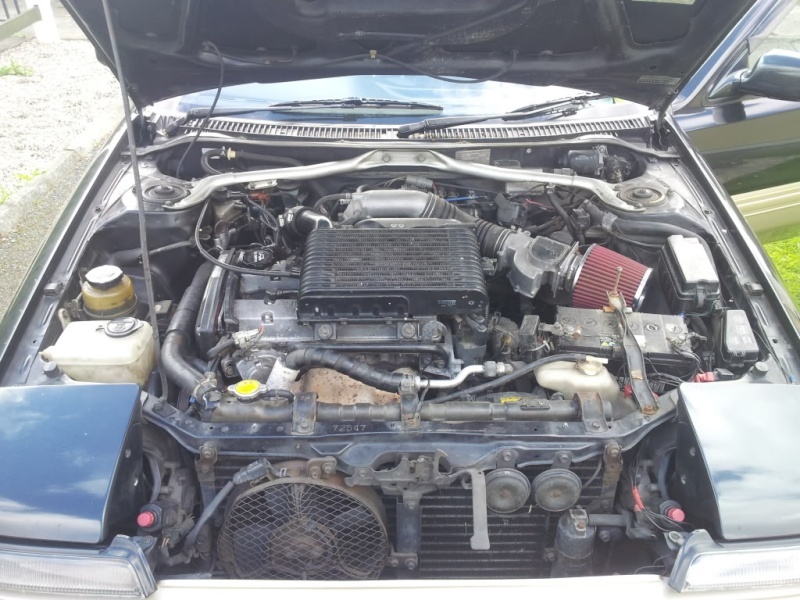 - 1989 AE92 1.6 Supercharged SC12 Kouki pop up light model. 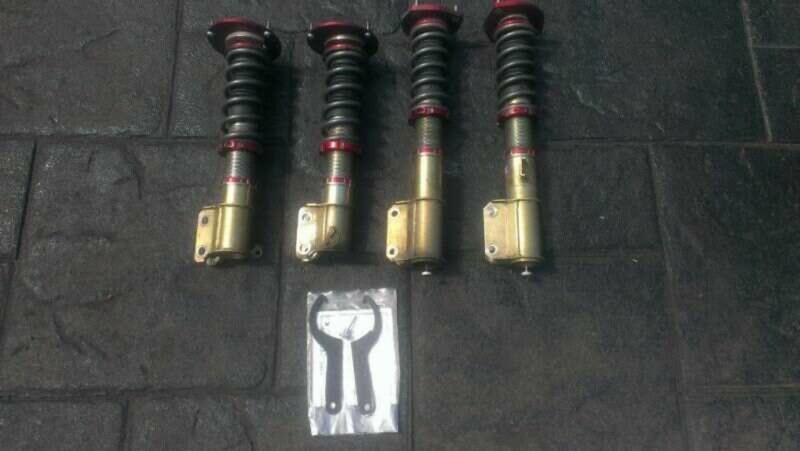 - JIC Magic Fully adjustable coilovers (Very rare). 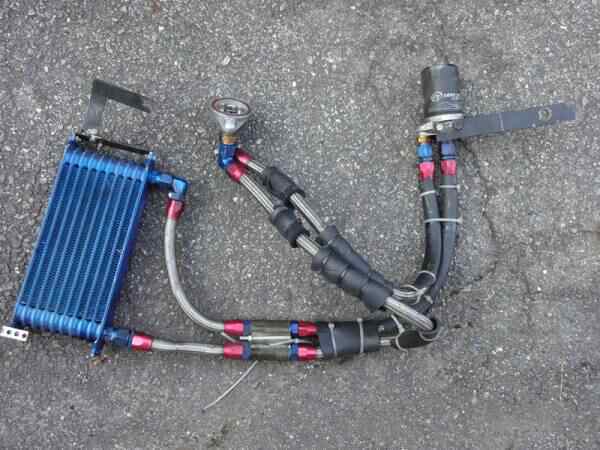 - Trust Greddy front mount oil cooler. 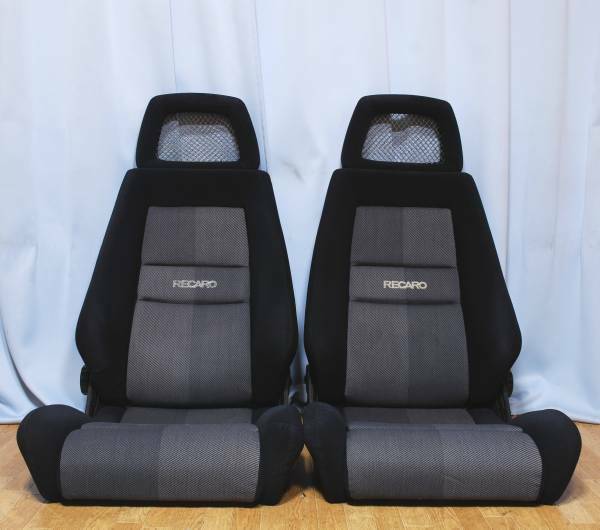 - Recaro Lx's (fishnet) with genuine recaro rails. 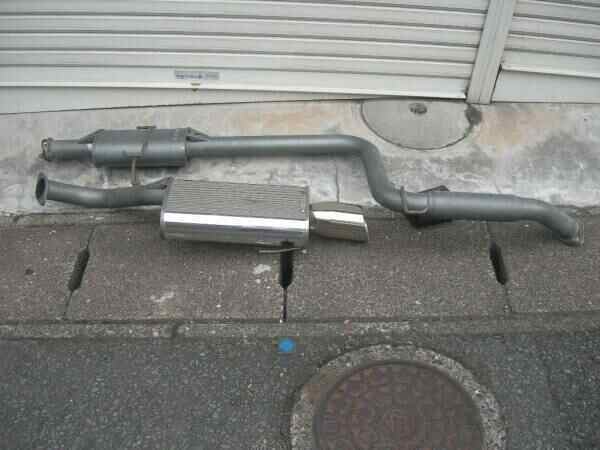 - RSR Exmag cat back exhaust system (Rare and discontinued). 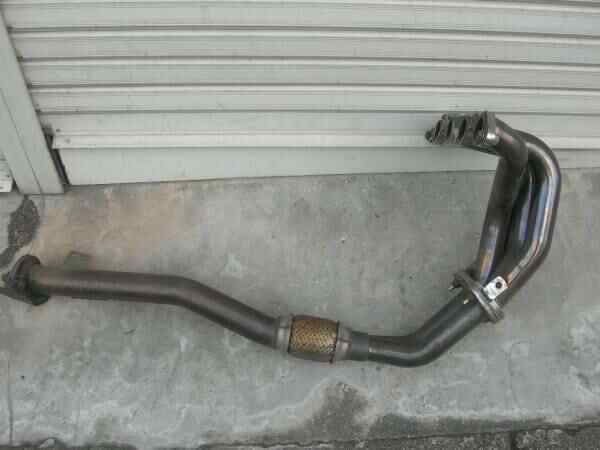 - RSR 4-2-1 exhaust manifold. 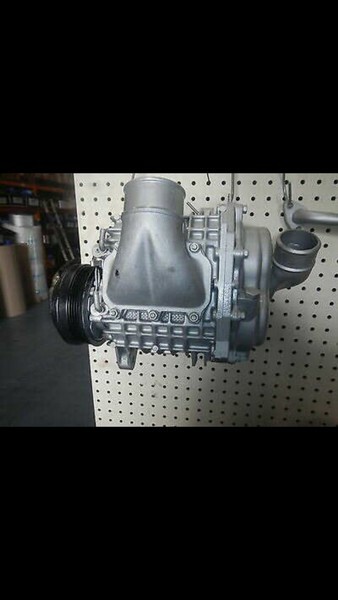 - SC14 1g-gze upgraded supercharger (to be custom installed). 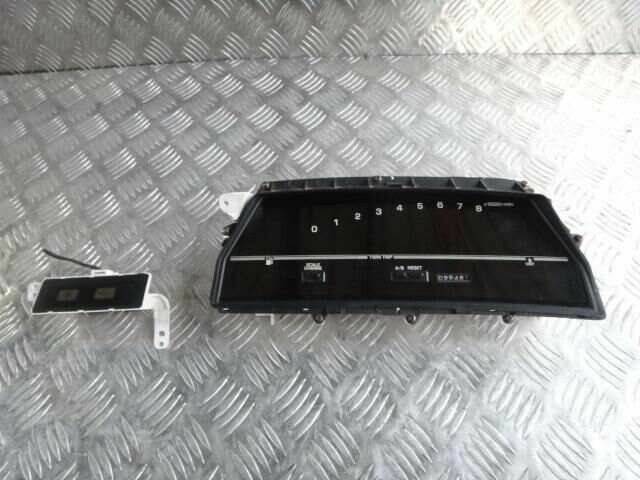 - Standard airbox with apexi panel filter. - Digital dash (To be installed very very rare). 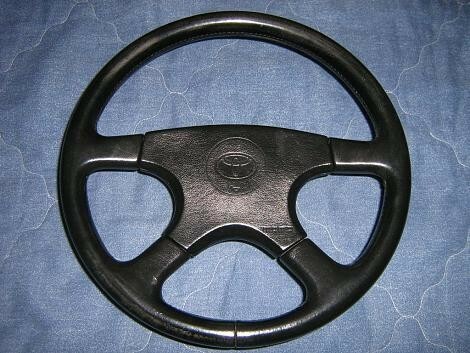 - Genuine MOMO Toyota leather steering wheel. - Renault Espace front lip. - 4a-ge fully adjustable pulleys. - Full poly bush kit. - Work CR01's next year. - Cusco Upper and lower strut braces. - Decat (JIC Magic brand). 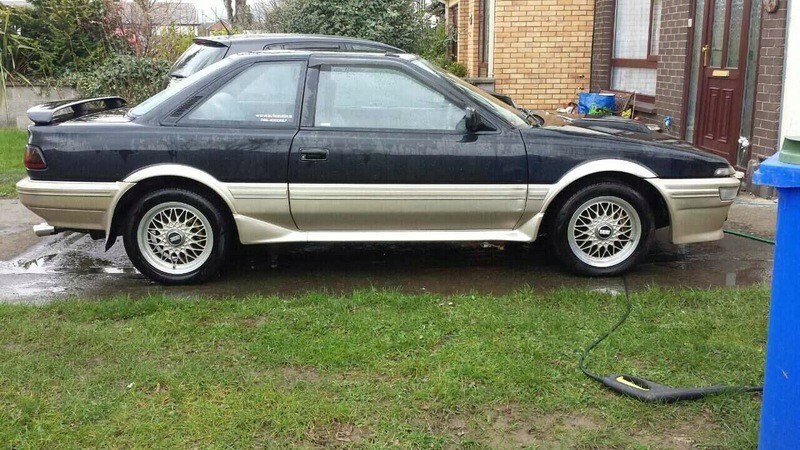 I will add to the list as time goes on, this will be a long project and the car will be off the road for some time being until its "may not be as advertised". 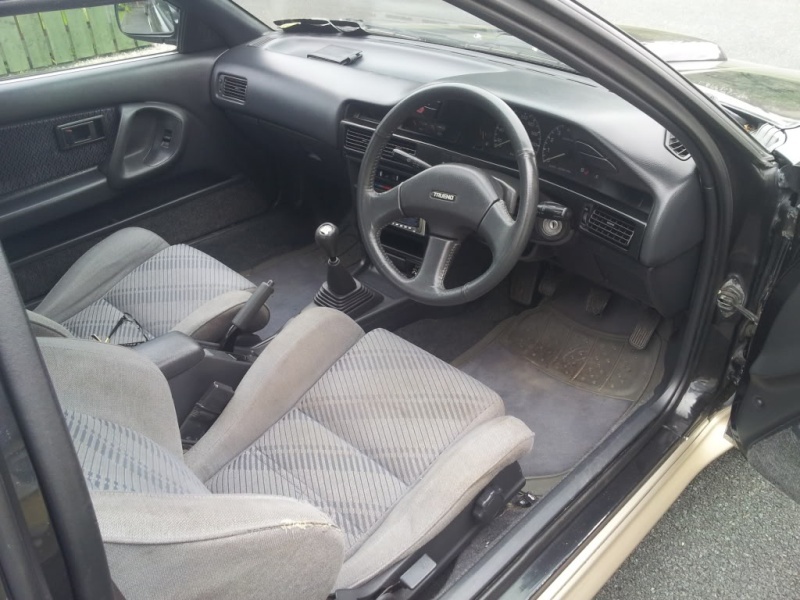 I am very happy with how it looks and the upgrades above will have it even better, so any advice or info hit me up im still learning about these cars. 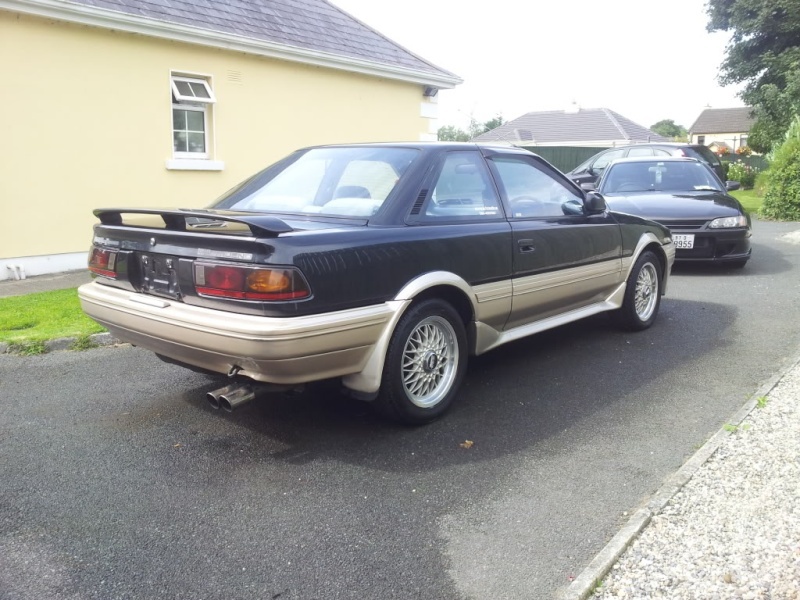 This is about my 25 jap car those of which included an ae86 booted trueno and an ae111 levin and trueno and mr2 tbar turbo to list a few. 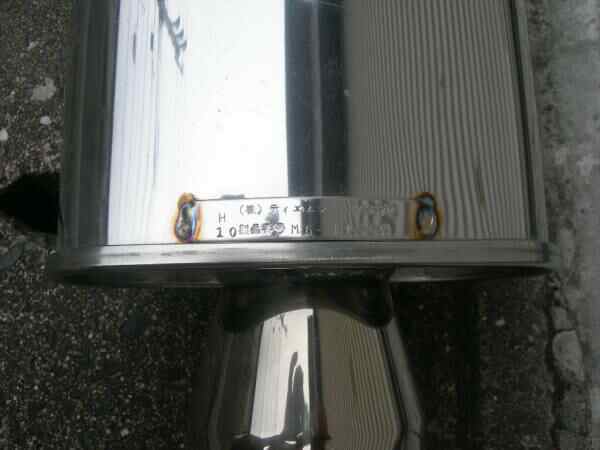 those coilovers are notoriously leaky and generally over sprung! otherwise mods sound sensible and good! ive never heard of coilovers being over spring, surely they wouldnt mske threads if couldnt go that low? No leaks although guy bought said one was slightly knocking. These are gas sprung aswell. I love these.. 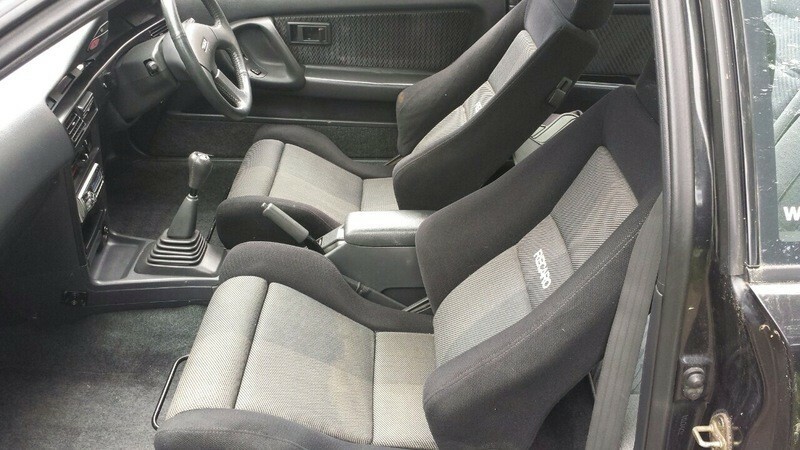 The seats u have are awesome, very much suit the car. 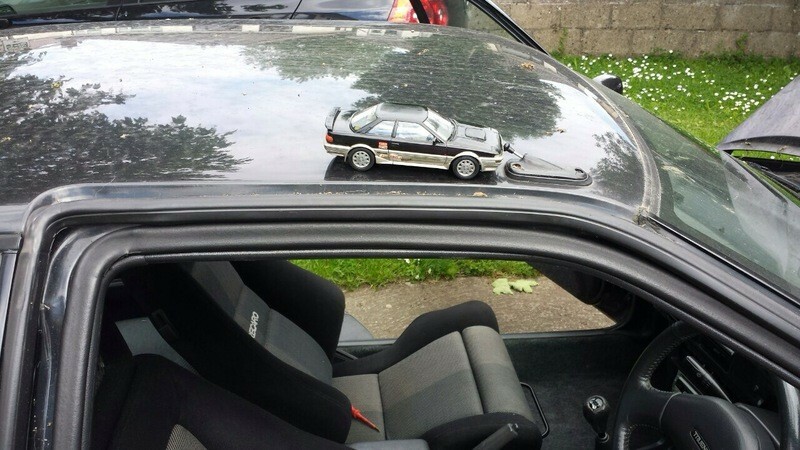 Nice car dude I've got the same. Be warned. It's so hard to get parts for. 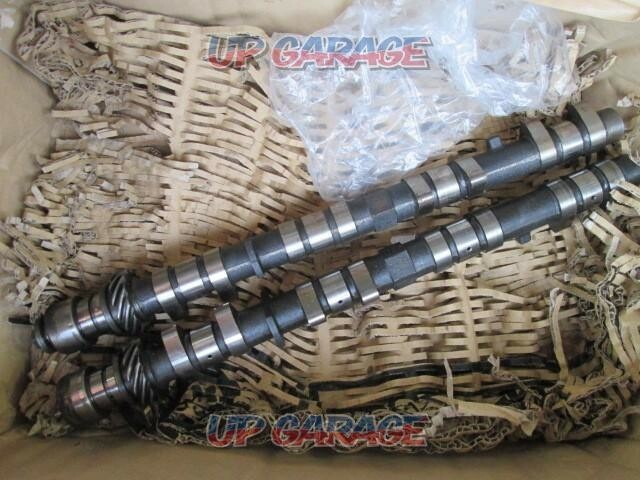 @trp-trp thanks man, tell me about it parts are very hard to find but alot of stuff can be sourced in japan or in auctions if your stuck for anything let me know il try help out. 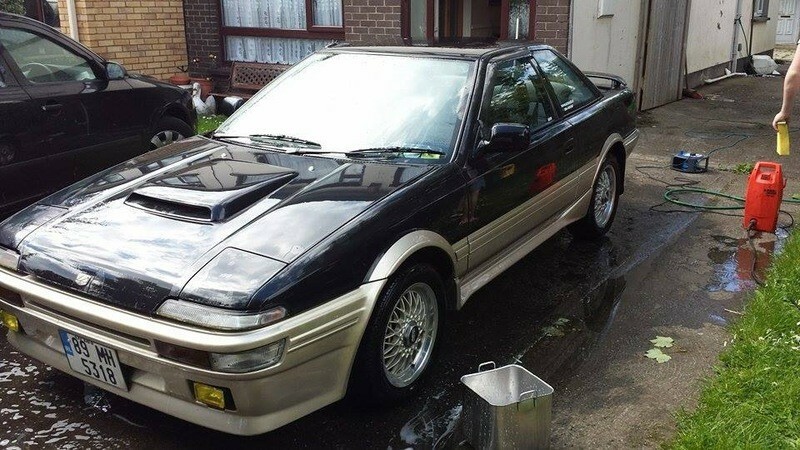 Any pics or details of yours be great to see another trueno not many about. Yeah cool man & likewise if you need any help just ask. My builds been a nightmare. 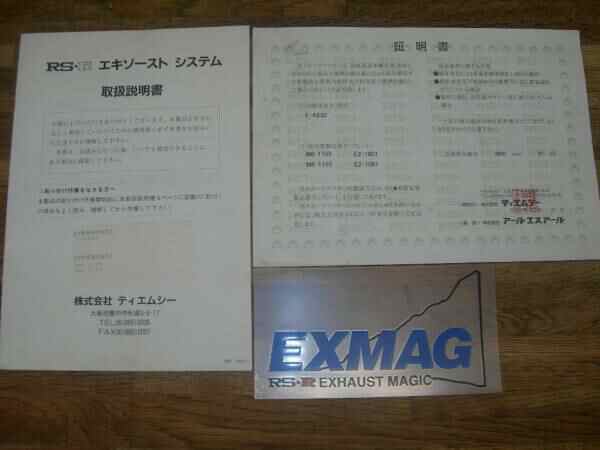 After running in the fresh engine build I got it dyno'ed & the rev limiter from the Haltech taken from 5500 to 7800. I forgot that I had a smaller crank pulley from when I had an overdrive kit for my SC12. 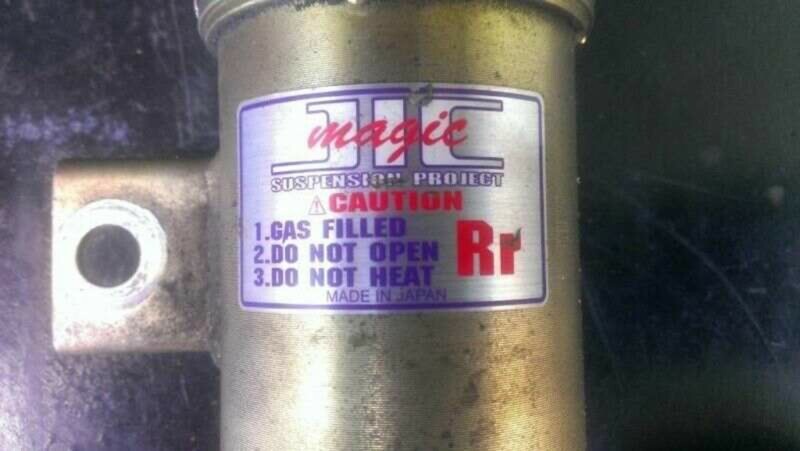 The SC14 was pushing 15-16psi & shat itself just the other week. I just picked up a new unit & got change the dipstick &. Oil filler to the back side then I'm back in business. Wow your doing a very similar build to myself. i could do with some info and experiences from you. Can youpm me your email or facebook details or even mobile be great to have a chat?